In order to maintain its competitive advantage, Mossack Fonseca & Co. ensures that the quality of its client portal will meet the interests of their clients. The firm made the client portal to give utmost confidence to their clients in using their exclusive online services. Keeping their clients’ information 100% safe all the time is of greatly importance to them. In particular, the Mossack Fonseca Group offers a secure online account that allows you to access your corporate information 24/7 anywhere and everywhere. It gives simple, secured, and organized access to clients’ key information. The Client Information Portal also offers real-time updates of your ongoing requests. Specifically, the firm’s exclusive online portal offers amazing features to their clients, including finding updated information on your company formation requests through the case information service panel along with digital copies of corporate and legal paperwork; following up on your cases and receive notifications through email whenever one of your cases is updated; searching and reserving shelf companies online; viewing your price lists; paying your outstanding invoices; and requesting for certificates, reactivations and order forms. Case Information System (CIS) is a tool that monitors the progress of client requests and ongoing cases. It enables them to contact the firm’s staff around the world, view digital copies of documents as soon as they are received in the firm’s office, and receive automatic email notifications, which is optional, every time one of their cases is updated. With Mossack Fonseca & Co.‘s Online Payment System (OPS), the clients can monitor all of their outstanding or paid invoices with the portal’s complete account management system. It allows their clients to generate account statement with real-time information, pay their outstanding invoices online or by credit card, take advantage of the firm’s debit account application, and choose its batch payment option that facilitates bank transfers and cheques for settlement of invoices. 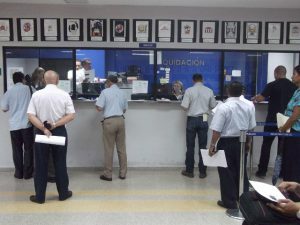 The Mossack Fonseca Group‘s Electronic Delivery System, or EDS, can eliminate delays due to the air-mail service. It ensures the most rapid and secures delivery system for clients’ annual invoices and account statements. It also allows them to have more time to collect bills and send payments before deadlines. The firm’s Online Work Request (OWR) can access documents easily and quickly, and all in one place. These documents include incumbency certificates, good standing certificates, reactivation of one or more companies, and order form. The Mossack Fonseca Group is proud to have highly dedicated lawyers. 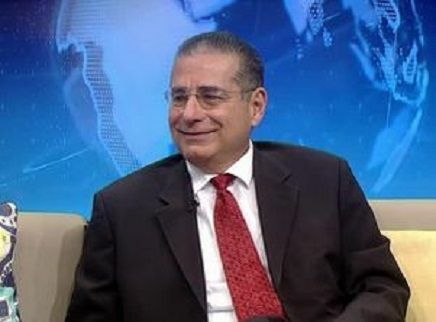 Each of them graduated with honors from different universities in Panama and abroad and has a master’s and doctoral degree as well as vast experience in various legal issues. 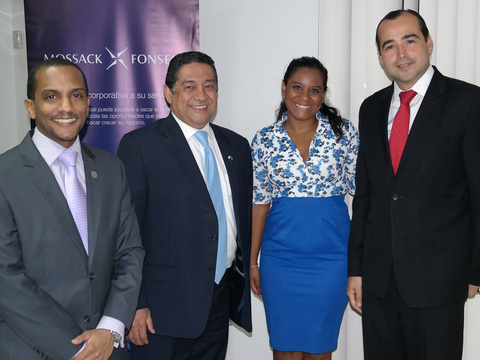 The top feature of Mossack Fonseca Group is its decades of experience in business. In particular, it has 39 years of extensive experience and will continue to deliver excellent service to their clients. The firm’s Panama Head Office has 24-hour service; and you can find their office in every continent, which proves their powerful international network. Its staff a member is consists of more than 500 experts around the world and all of them were service and research-oriented professionals. It’s also the first ISO 9001 certified law firm in Panama and continues to follow strict due diligence requirements. It acquires “VeriSign” encryption and Central Bank standards for a secure technology platform. They’re also motivated specialists seeking solutions for changing business environments. Their client considers their exclusive client portal as a beneficial treat. You can have a peace of mind with the Mossack Fonseca & Co.‘s client portal because it is 100% safe. They hold all their servers in-house to provide the most secure and latest protection available to their clients. The firm joined numerous companies and banks who depend on Verisign to keep their clients’ information protected because it is considered the strongest encryption available with the most rigorous authentication standards in the world. Es la primera vez que Espino visita la tierra istmeña y participará como embajadora de la compañía Mossack Fonseca en el evento Blogger & Influencer Week Panamá 2016′, que se realizará desde hoy, hasta el sábado 27 de febrero.